HowMechanismWorks ? 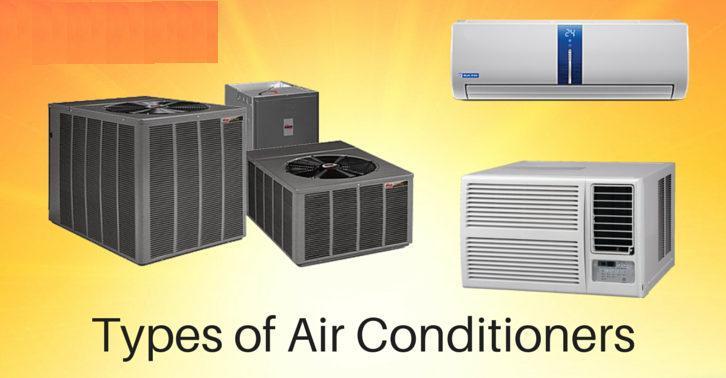 : WHAT ARE THE DIFFERENT TYPES OF AIR CONDITIONING SYSTEMS? The full form of HVAC is Heating, Ventilation, and Air Conditioning. And nowadays HVAC systems has become the most required industry standard for construction of new buildings.The main purpose of this system is to make your indoor air quality comfortable. A good and sophisticated HVAC system can definitely provide you with the improved air quality along with perfect insulation for your home. But to choose a new air conditioning system for your home can be a stressful and confusing time.An HVAC designer will recommend different types of air conditioning systems for different applications. The most commonly used are described in this article which make you easy to choose type of HVAC system to your buliding. 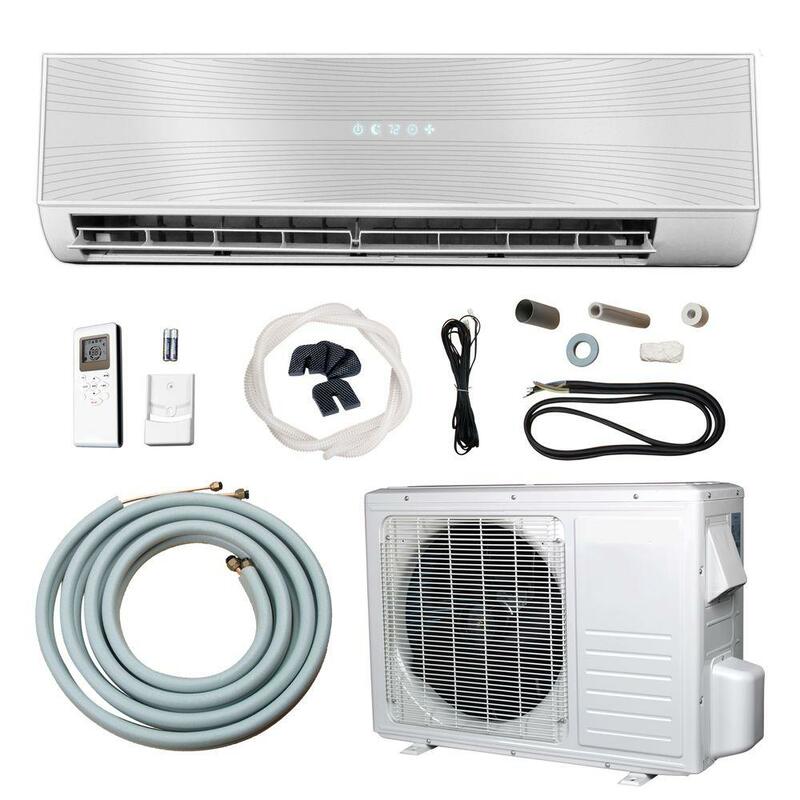 The choice of which air conditioner system to use depends upon a number of factors including how large the area is to be cooled, the total heat generated inside the enclosed area, etc. An HVAC designer would consider all the related parameters and suggest the system most suitable for your space. 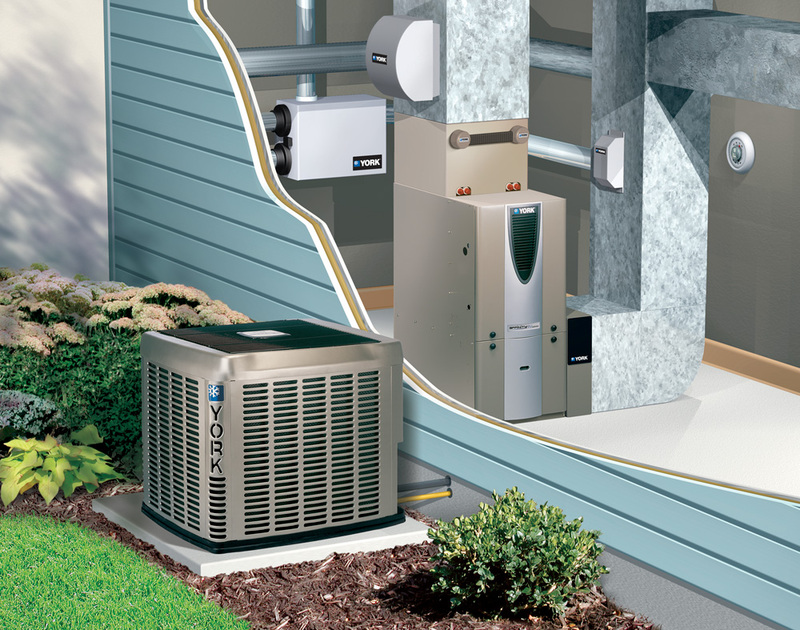 This unit is comprised of two parts: you will find the components of this HVAC unit situated on both inside and outside of the building.The inside part contains the filters, evaporators, fans and control panel whereas the outside portion contains the compressor & condenser.The split air conditioner can be used to cool one or two rooms. If the whole building is to be air conditioned then by putting individual units in each of the rooms is very expensive. The Central Air Conditioning is better option for large spaces beacuse this is the most common type of cooling system as it is the most preferable for larger homes and this unit is perfect for cooling multiple rooms or a large space in your home, offices, entire hotels, gyms, movie theaters, factories etc..due to its ability to cool efficiently.The central air conditioning system is comprised of a huge compressor that has the capacity to produce hundreds of tons of air conditioning. If you have a big area to cool, central air conditioning may be the only way to go. Central air conditioners circulate cool air through supply and return ducts. Supply ducts and registers, which are in the wall or floors, carry cooled air into the home. Then, once the air becomes warm it circulates back into the supply ducts and registers where it will then be transported back to the air condition. The packaged system units are widely used in the confined spaces which include all the rooms throughout the home or office. It comprises of a heat pump/air conditioner with a fan coil/evaporator, and a control system supplied with a thermostat. This comes as a savior for the people who stay in an area that is prone to extreme climatic conditions.Here you will get the heater and the air conditioner rolled into one. This will result in saving your money and space. There are two possible arrangements with the package unit. In the first one, all the components, namely the compressor, condenser (which can be air cooled or water cooled), expansion valve and evaporator are housed in a single box. The cooled air is thrown by the high capacity blower, and it flows through the ducts laid through various rooms. In the second arrangement, the compressor and condenser are housed in one casing. The compressed gas passes through individual units, comprised of the expansion valve and cooling coil, located in various rooms. Think of a window air conditioner as a compact unit, cooling only one particular room. Also known as a “unitary unit,” . In this air conditioner all the components, namely the compressor, condenser, expansion valve or coil, evaporator and cooling coil are enclosed in a single box.Just like the name suggests, this window AC system is installed in your windows. Window units cool a room be emitting the warm air out the back of it and blowing cool air into it. These types of units are best for those who live in small spaces. It would not be ideal for a larger home as you will discover that it doesn’t cool efficiently in that kind of environment. Geothermal energy is sustainable, energy efficient, and has a long lifespan. Since the ground temperature below us remains a fairly consistent 55 degrees no matter how hot or cold it is in the atmosphere, geothermal technology is able to extract the heat from below and transfer it into your home. A geothermal coil (”loops” or “wells”) is installed deep in the ground and can be used to heat and cool your home. In the winter, heat is extracted from the earth; in the summer, heat is extracted from your home and distributed back into the ground.